What Can We Learn From This Year’s Biggest Crypto Market Crash? 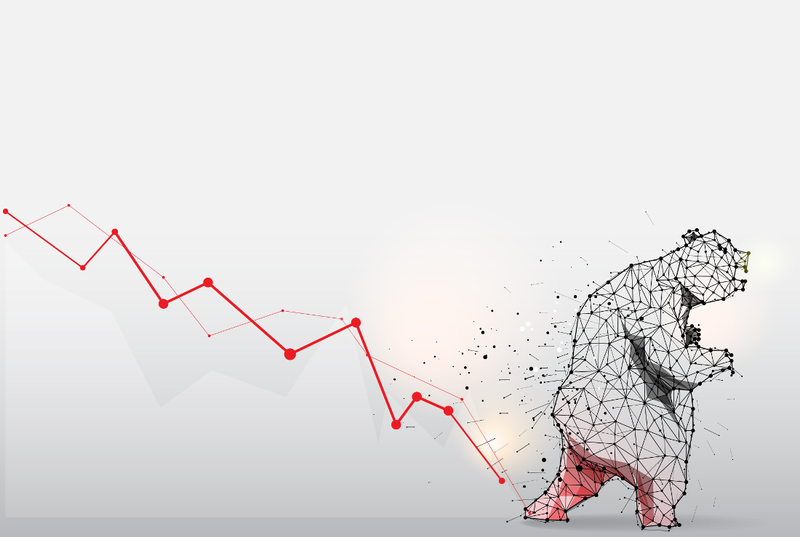 The digital dust has settled and crypto markets are holding just below $130 billion following the largest single day dump of 2019. 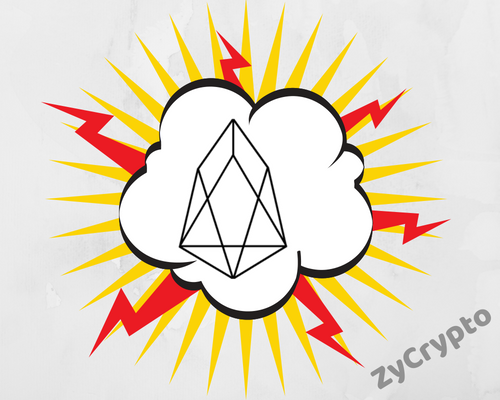 Read more about What Can We Learn From This Year’s Biggest Crypto Market Crash? Has the Bitcoin Price Ever Dropped Like This in the Past? Read more about Has the Bitcoin Price Ever Dropped Like This in the Past? Cryptocurrency traders and holders are getting a rude awakening this Monday morning as markets continue to drop. After a week of boring sideways trading, the cryptocurrency market has made its decision — solidifying that sellers are firmly in control. Read more about Cryptocurrency Market Suddenly Drops $20 Billion (And Counting) — But Why? Visa Card Network Crashes, Blockchain Has Never Gone Down! 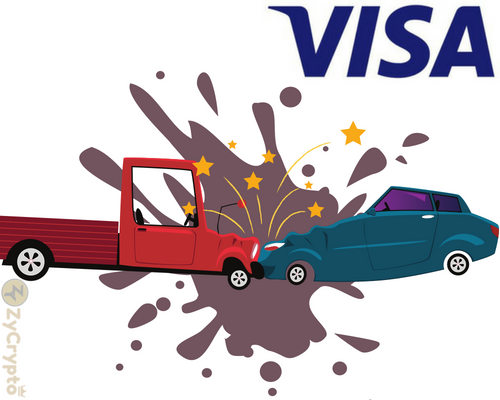 Read more about Visa Card Network Crashes, Blockchain Has Never Gone Down!